The personal injury attorneys at The Freibott Law Firm are prepared to negotiate a lump sum settlement to compensate you for your injuries. 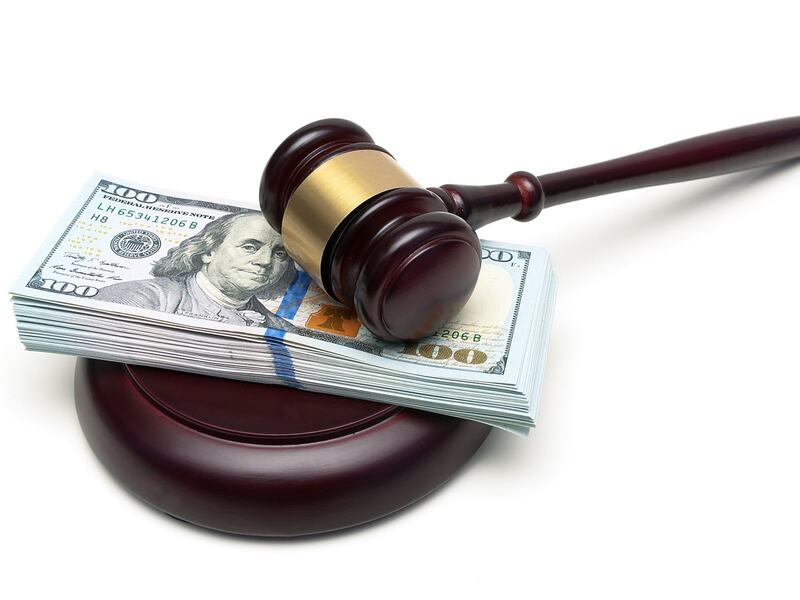 A lump sum settlement occurs where the defendant (or the defendant’s insurance company) makes one payment to the victim that settles the case. However, instead of a lump sum settlement, some victims opt for a structured settlement where their compensation is paid out over time. The total amount paid in a lump sum settlement typically is less than a structured settlement because the victim is receiving the money all at once. Conversely, victims will receive more money in a structured settlement because of the time value of money.